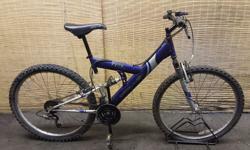 Mens mountain bike CARRERA VULCAN Frame 22" BIG BIKE! 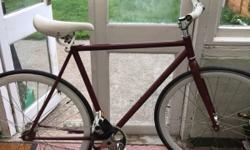 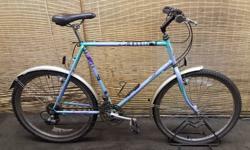 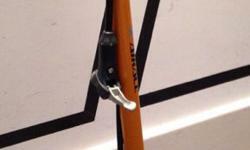 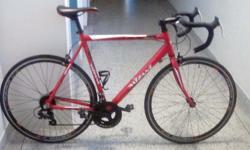 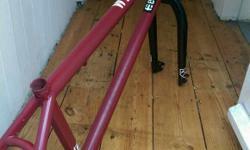 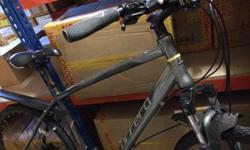 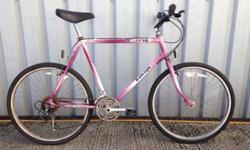 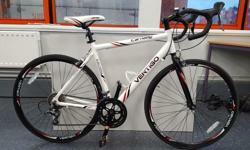 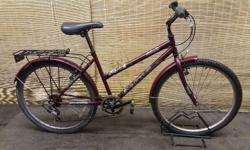 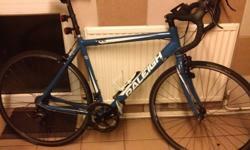 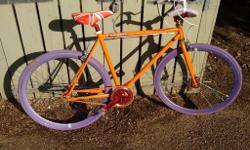 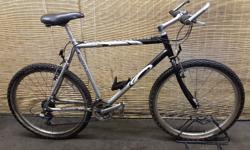 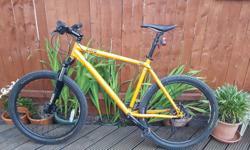 Mens bike RALEIGH MASSIF Frame 23" BIG BIKE! 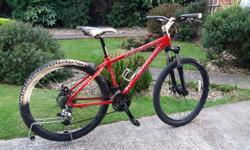 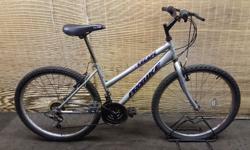 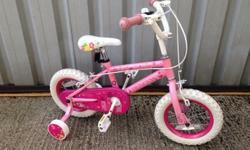 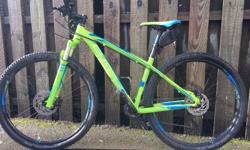 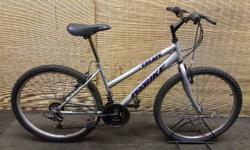 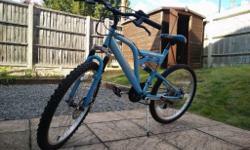 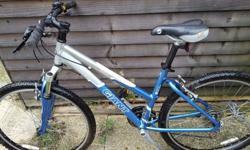 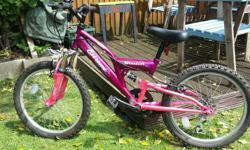 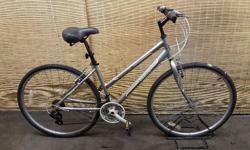 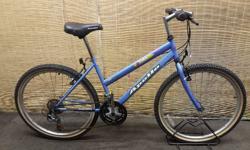 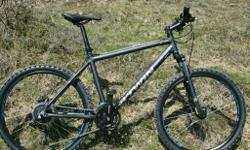 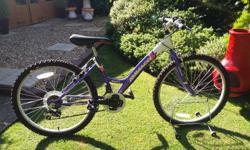 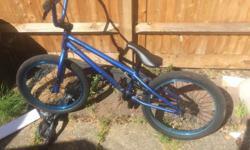 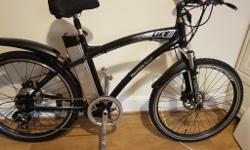 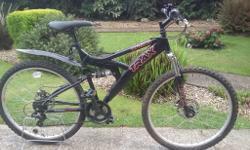 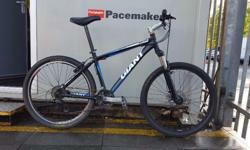 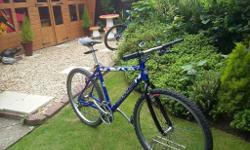 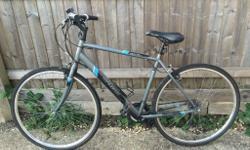 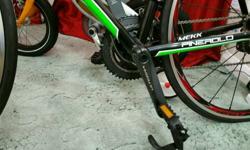 Girls mountain bike for sale good condition. 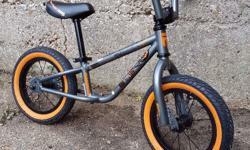 16" wheels. 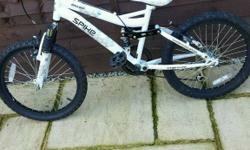 £20 no offers please. 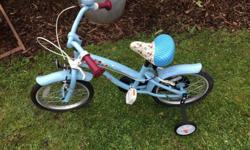 Collection rownhams. 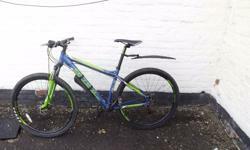 Unisex mountain bike APOLLO EXCEL Frame 18"
Ladies bike APOLLO ENVY Frame 17"
Ladies bike PROBIKE ESCAPE Frame 16"
Ladies hybrid bike REEBOK SKYLITE Frame 17"
Ladies town bike CHALLENGE MEANDER Frame 17"
Few scratches bit of loose headset but still rideable. 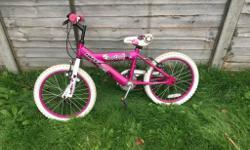 Will take 35-40 ono.